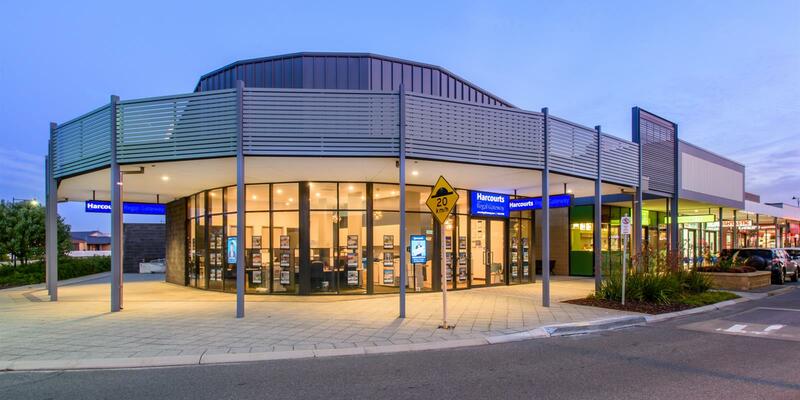 Wandi is one of the rare suburbs within the Perth metropolitan area, which is characterised by open space and lush, natural park lands whilst still being conveniently located just a short distance from inner Perth city. This suburb boasts large acreage blocks but also has a mix of smaller unit sized blocks within the new residential estates, which include the much sought after Honeywood estate. Wandi is zoned Special Rural, which prevents the loss of trees from clearing. Wandi has displayed high levels of growth making it a popular suburb to invest in. Wandi is a southern suburb of Perth, which is conveniently located only 30km from inner Perth city. Falling within the precinct of Wandi is lush park lands namely Wandi Nature Reserve, Jandakot Regional Park and Banganup Lake. The northern perimeter of this suburb is bounded by Rowlry Road. In the east is is bounded by Lyon Road, and its southern border is bounded by Anketell Road. The western perimeter is bounded by Kwinana Freeway. It has been suggested that the suburb of Wandi was named after a highly regarded Aboriginal Stockman, who drove sheep into paddocks around Cockbourn Sound.